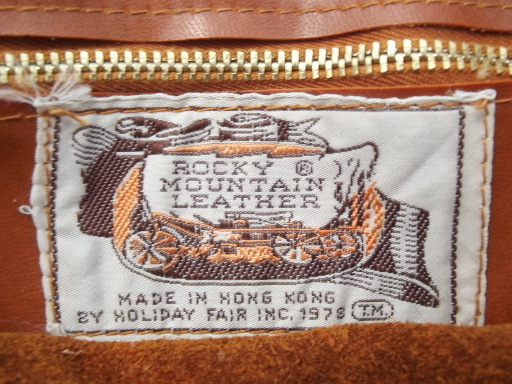 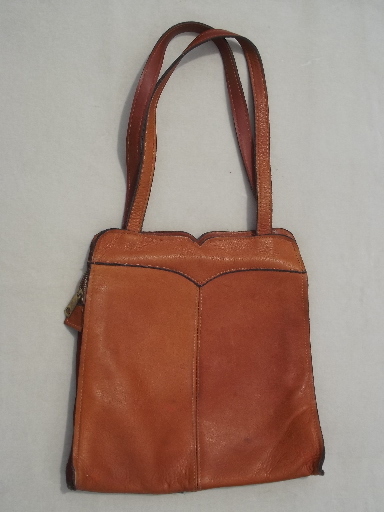 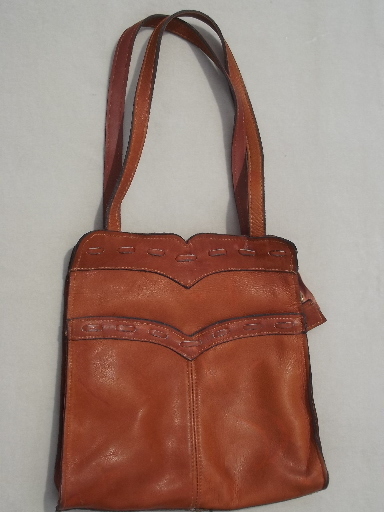 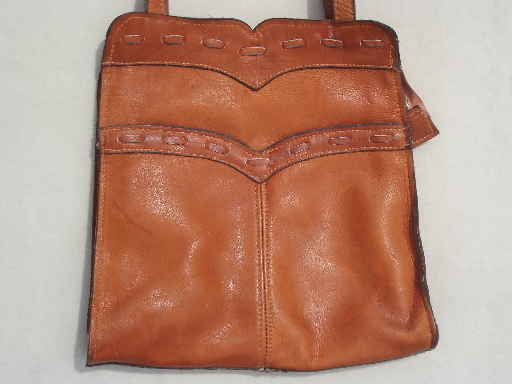 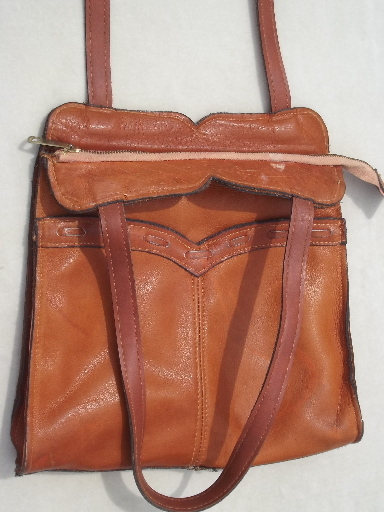 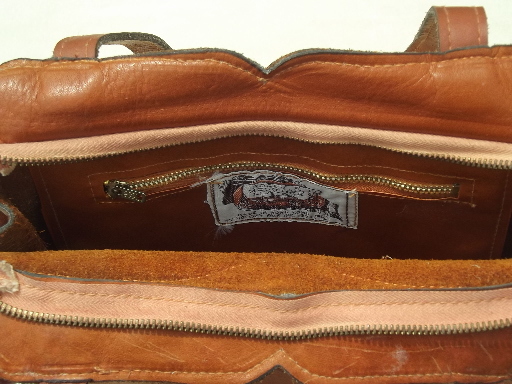 Vintage leather bag with Rocky Mountain Leather label dated 1978. 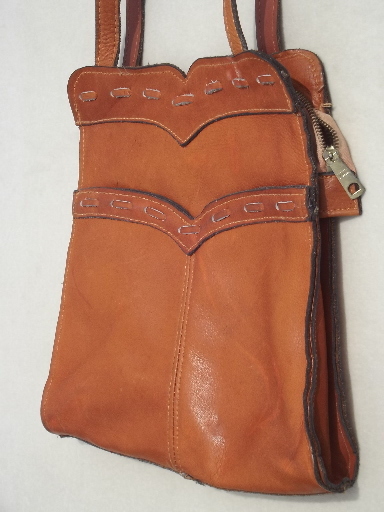 It closes with a metal zipper (works fine), and measures 10 1/2" x 10" over the bag (not including the length of the handles). 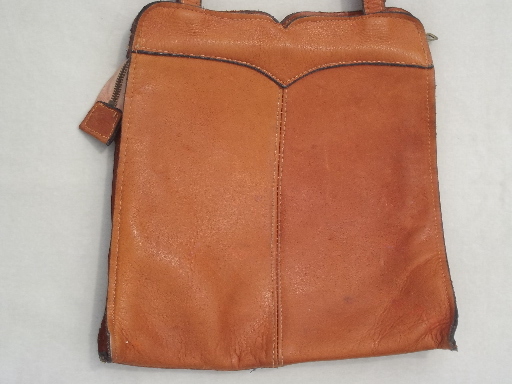 It&apos;s been used for a while, and stored away for about 30 years after that. 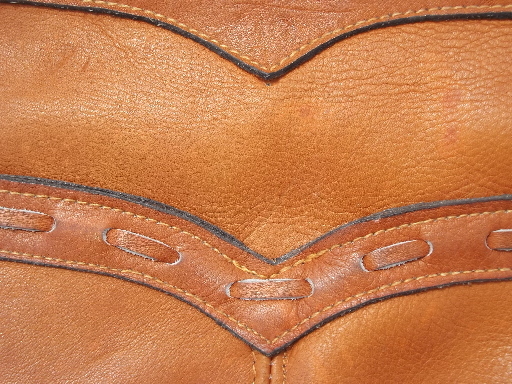 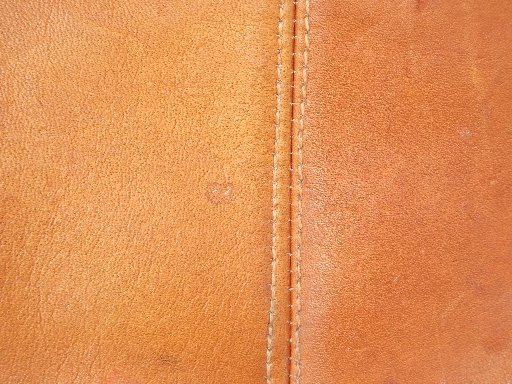 You&apos;ll probably want to clean and condition the leather, though the bag is not really dirty from use, and we saw no signs of brittleness to the leather.